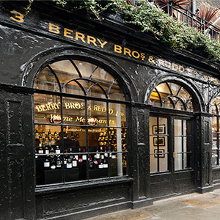 This is further asserted by the label carrying the approval of both Doug McIvor and Ronnie Cox – Spirits Buyer and Brands Heritage Director at Berry Bros. & Rudd. 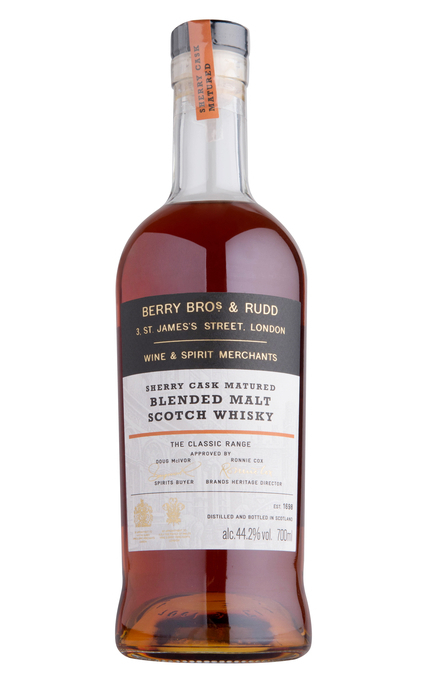 Raisins, sultanas, currants, freshly squeezed blood orange, brown, slightly burnt sugar, vanilla, sherry and mild spice. Black pepper and clove spice enliven raisin, sultana, and pineapple fruit with Seville marmalade and faint chocolate and tar. 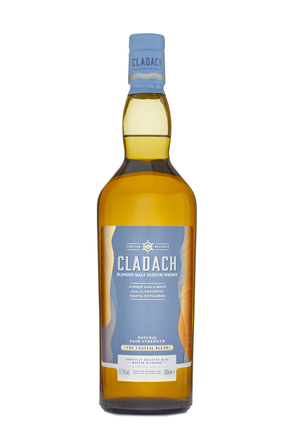 Burnt, toasty finish with more dried fruit and spice. Lingering black tea tannins and faint tar. 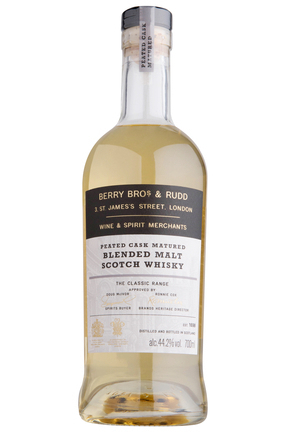 As with the other whiskies in Berry Bros. & Rudd’s The Classic Range, this perfectly exemplifies a classic sherry cask matured Scotch malt whisky. 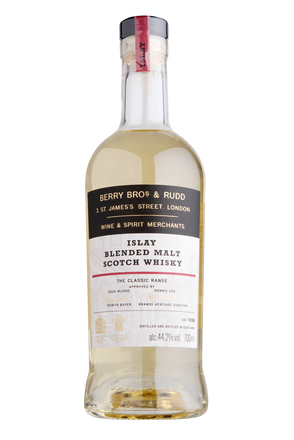 Part of Berry Bros. & Rudd’s The Classic Range, indicating that this bottling is typical of its style – in this case, Islay malts. 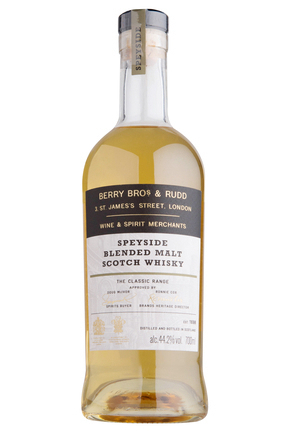 Part of Berry Bros. & Rudd’s The Classic Range, indicating that this bottling is typical of its style – in this case, Speyside malts. 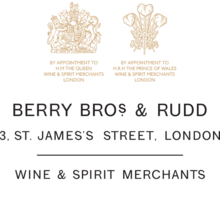 Berry Bros. & Rudd say "Our Classic Peated Cask is a tribute to the traditional, peated dram -with expressive bursts of soot and smoke complemented by the spirit’s fruitiness."